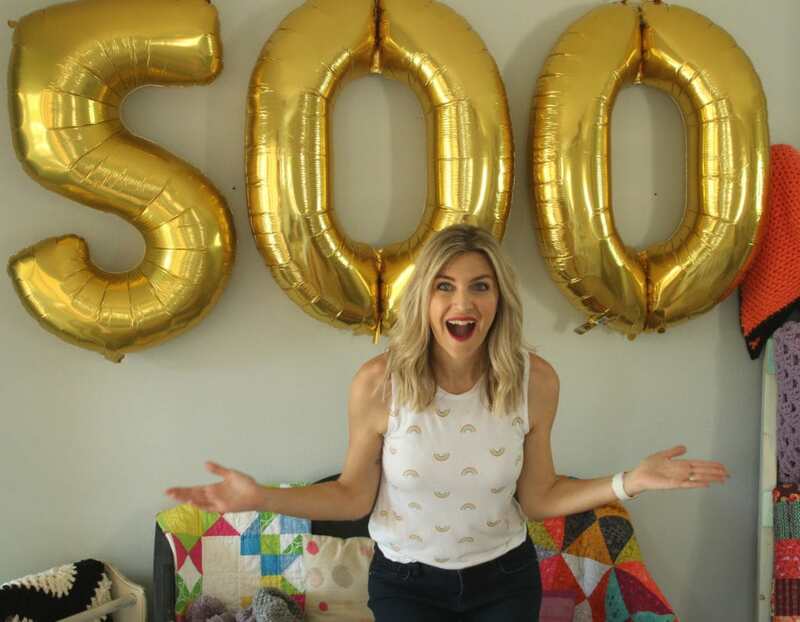 You are here: Home / Uncategorized / Yay for 500k! Thank you for hanging out with me on the internet for the past 7 years! I appreciate you all and if I never got another subscriber that would be ok because at the end of the day the numbers don’t matter. What matters is sharing our creativity with the world and if I can help us all do that in some small way, that is really what fuels me. Thank you to Art Gallery Fabrics and Clover for donating supplies! Any other items included and all shipping will be covered by me as a way to say thank you! 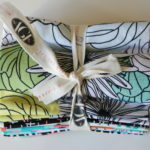 6 crochet winners (clover amour hook and yarn and goodies from my studio) and 6 sewing winners(art gallery bundle + goodies from my studio) will be chosen at random on April 1 and notified via email. Entering the giveaway will put you on my email list for sewing or crochet related content. I will keep your information safe in my email system – I promise not to spam you! You may enter for sewing and crochet. If you’re a kid, be sure to ask mom or dad before you enter. no purchase necessary and all that legal stuff. I love you all, thank you!!! Good luck! I’m new to crocheting. I’m making one of your patterns as a first project the shell blanket you said it would be easy for beginners. It’s great to make and relaxing. Hi Melanie I have followed you from the beginning and you have really taught me a lot and I appreciate all your help and patience. Congratulations on all of your subscribers. Here’s to 500,000 more! I decided at age 61 I needed a new hobby. I taught myself to crochet many years ago. I crocheted my 5 granddaughtets bed dolls several years ago for Christmas. But I have always wanted to learn to quilt. Now with health problems I have cut way down on working and find I have lots of time on my hands. 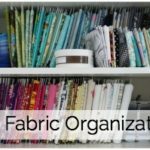 I came across your quilting tutorials while researching quilting. I absolutely love them. In one week I have almost finished my first quilt from your first quilt series. I am procrastinating on the binding tho. I have even showed my daughter in law your series and she is getting ready to start her first quilt. Thank you so much. Your tutorials are so easy to understand. You can teach an old dog new tricks lol. Keep the quilting tutorials coming. I am eager to learn. Congratulations, Melanie, on your subscriber count!! !🎈🎈🎈 I am not surprised. Your tutorials are the best with easy to follow directions and your humble personality is contagious. Thank you for sharing your talent with us and giving back to your subscribers and your community. You are inspirational!!! Congratulations!! I love your channel. You inspired me to get back into sewing. 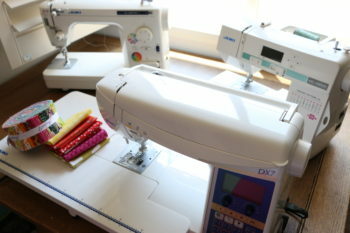 I have made a very decent amount of your sewing tatorials and you are just an amazing teacher. Keep up the amazing work. Thank you for sharing your talent with us. Congratulations!! I am so happy for you! You are a great person and a great teacher. God bless you!! Enjoy watching your tutorials so much. Very good. Congrats Melanie! 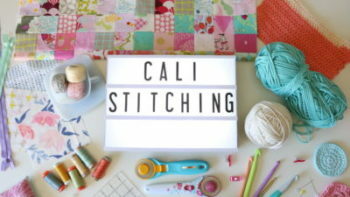 Your videos made sewing success attainable for me, which made it FUN! CONGRATS. were all here because you are such a great person and you teach us so much!!! Thank you so much for everything you do!!! Thank you for all the content you have put out! 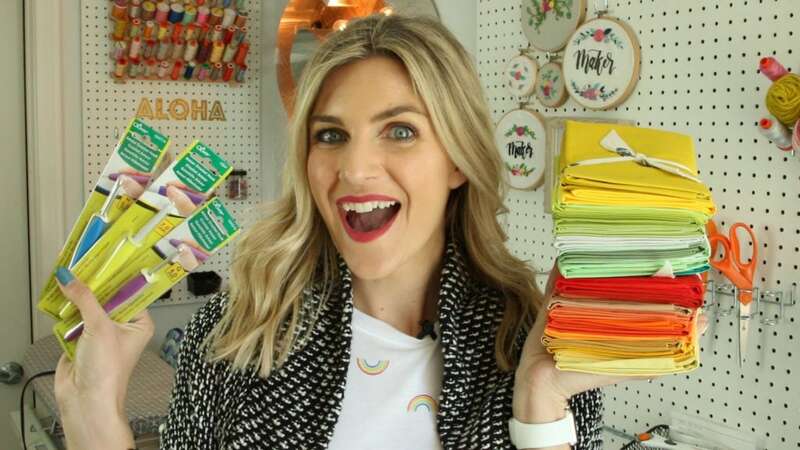 I love your blog and youtube channel! I’ve learned so much from crochet to sewing because of your youtube channel and your tutorials. 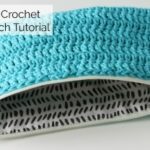 Love all your ideas for crochet and other crafts. Crochet has helped a lot with my health issues and just want to thank you for all the ideas and projects you have on here. Lots and lots to keep me busy. And i hope to get into other crafts as well but right now just crocheting. Congratulations Melanie you truly deserve this! You have done so much for so many of us. You’ll never know how your videos have helped me to manage my stress. I love your blog and tutorials!! I have made a baby blanket, star stitch fingerless gloves and starting the white and black chevron blanket.